The following are the core beliefs of Cedar Pointe Church based on the foundational truths taught in the bible. All of our teaching and ministry is rooted in and flows out of these biblical doctrines. 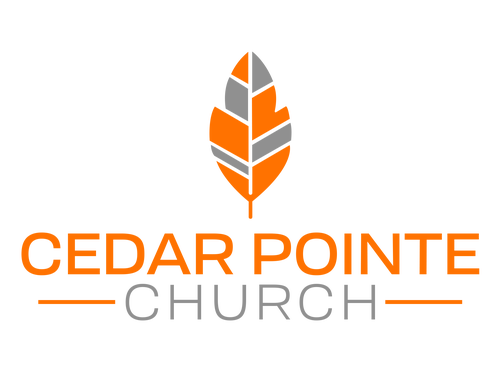 Cedar Pointe Church is a part of the Southern Baptist Convention at the national level, the Kansas-Nebraska Convention of Southern Baptists at the state level and the Heart of Kansas Southern Baptist Association at the local level.